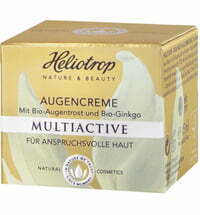 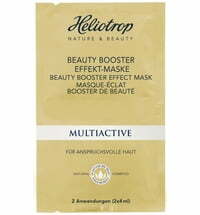 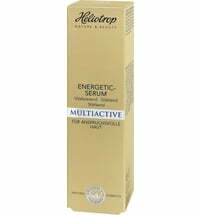 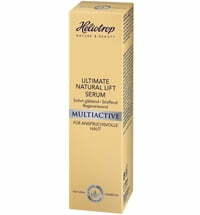 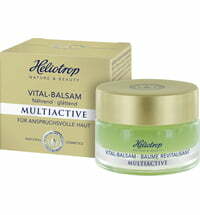 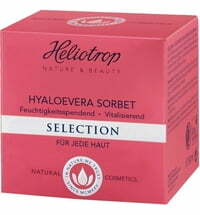 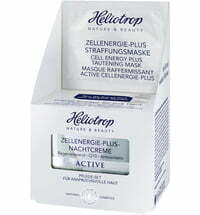 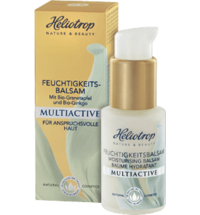 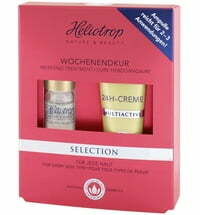 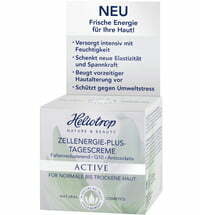 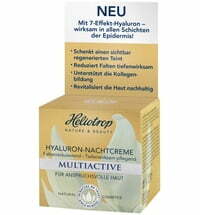 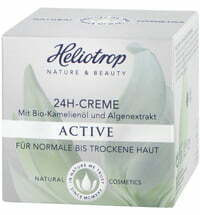 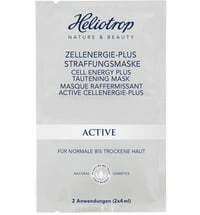 The German brand Heliotrop NATURE & BEAUTY boasts more than 90 years of experience and research. 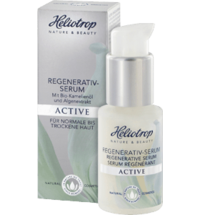 The exclusive anti-aging cosmetics for face and body contain excellent key active ingredients as well as precious plant oils and plant extracts that are mainly sourced from organic agriculture. 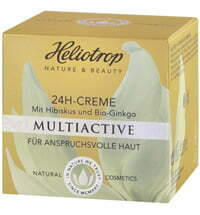 The product range carries both ECOCERT and EcoControl certifications. 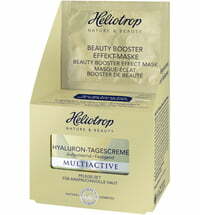 Ensures a beautiful appearance no matter what your age.